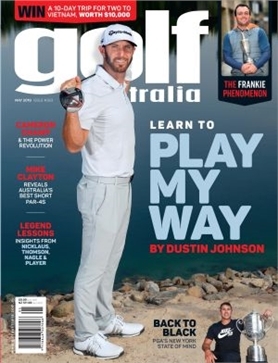 Golf Australia - MyMagazines - Subscribe online and save. 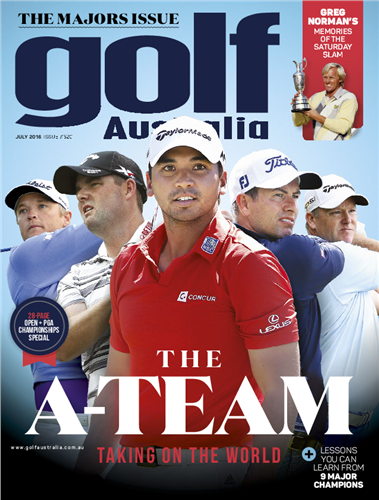 Golf Australia is the only magazine devoted to Australian golfers, with 100% Australian content. 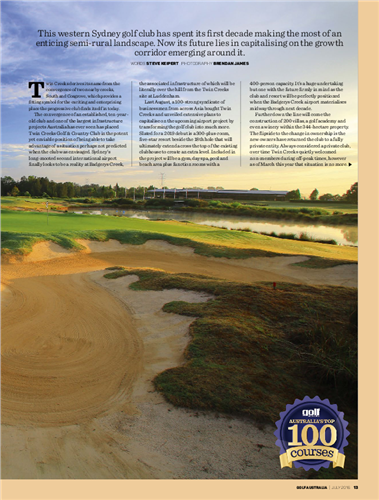 Each month, Golf Australia showcases great Australian courses and golfing holidays, profiles players and conducts road tests of the latest equipment. 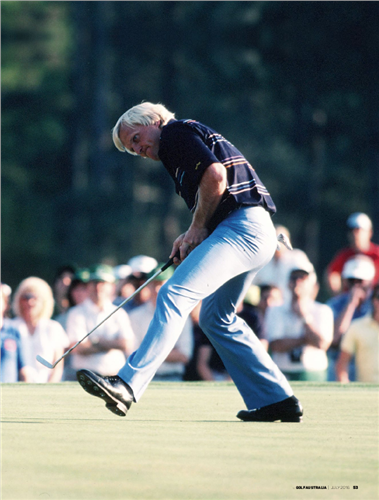 Leading PGA professional share instruction tips to improve your game and keep your handicap tumbling. 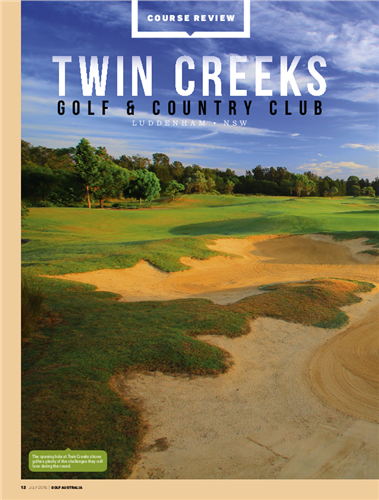 Upgrade to Eagle Club and receive over $390 of value including - 24 issues of Golf Australia magazine, Sporte Leisure golf shirt, one dozen Callaway golf balls, a DVD of your choice - 7 to choose from - plus entry in all "chance to win" competitions. N.B. Any refund of a Eagle Club subscription will be less the cost of supplied premiums – refunds will be for the remaining issues on the subscription only. 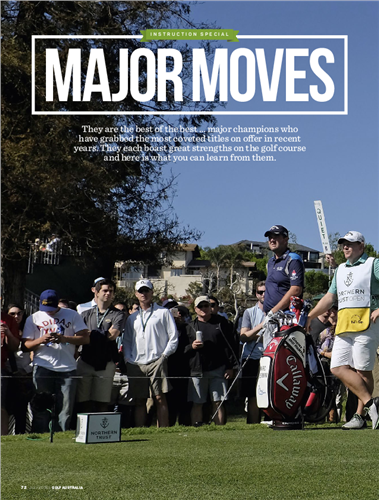 Digital subscriptions are now available at mymagazines.com.au! 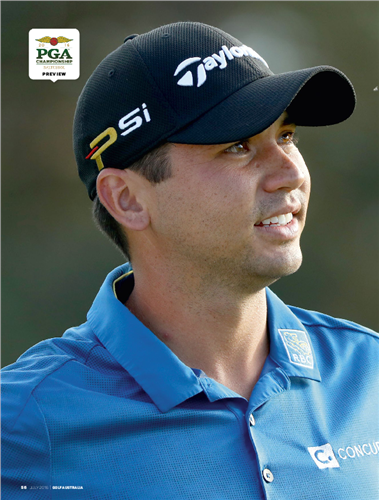 As a print subscriber, when you purchase or renew you can add a digital subscription for just 99c per issue! 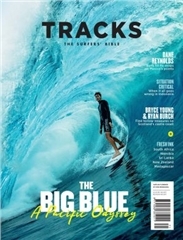 Interested in a digital only subscription – preferential rates are now available exclusively through mymagazines.com.au. N.B. Digital only subscriptions do not receive gifts, prizes or entry into competitions. Please select (2) of these offers. 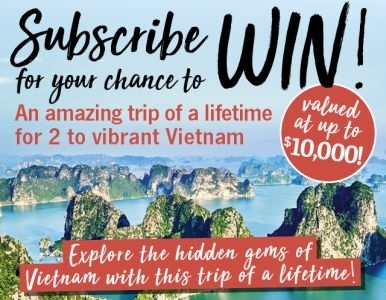 $100.88 12 12 $19 Australia + Digital This subscription is for both print and digital. 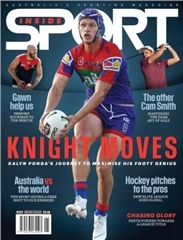 $192.76 24 24 $47 Australia + Digital This subscription is for both print and digital. 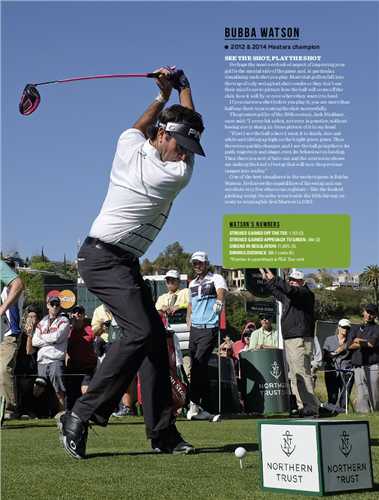 $55.99 12 12 $64 Digital Only This is a digital only subscription. 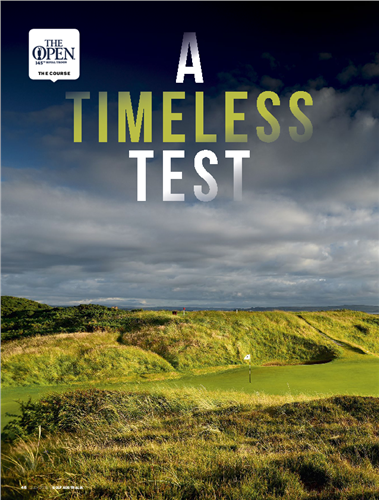 $111.98 24 24 $128 Digital Only This is a digital only subscription. 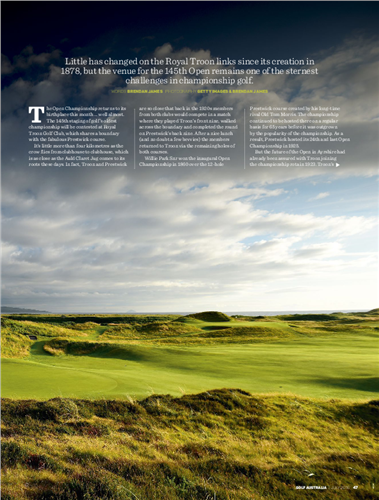 $100.88 12 12 $19 New Zealand + Digital This subscription is for both print and digital. 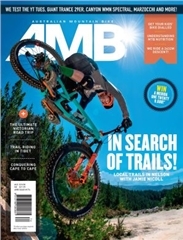 $192.76 24 24 $47 New Zealand + Digital This subscription is for both print and digital. 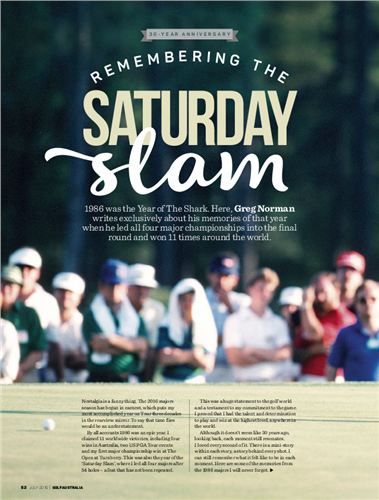 $170.88 12 12 Overseas + Digital This subscription is for both print and digital. 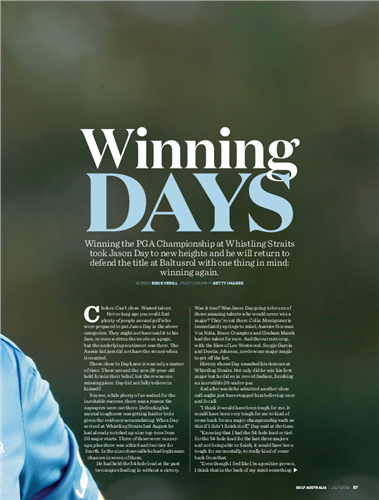 $292.76 24 24 Overseas + Digital This subscription is for both print and digital.